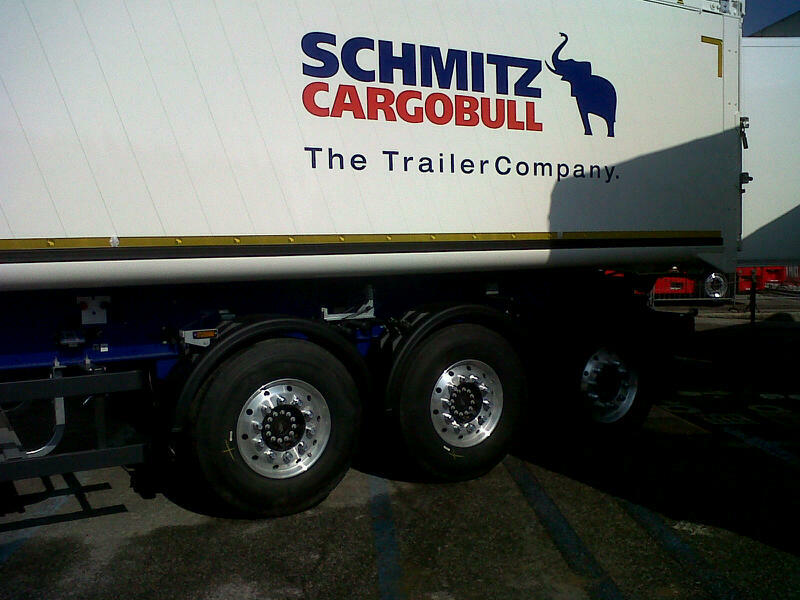 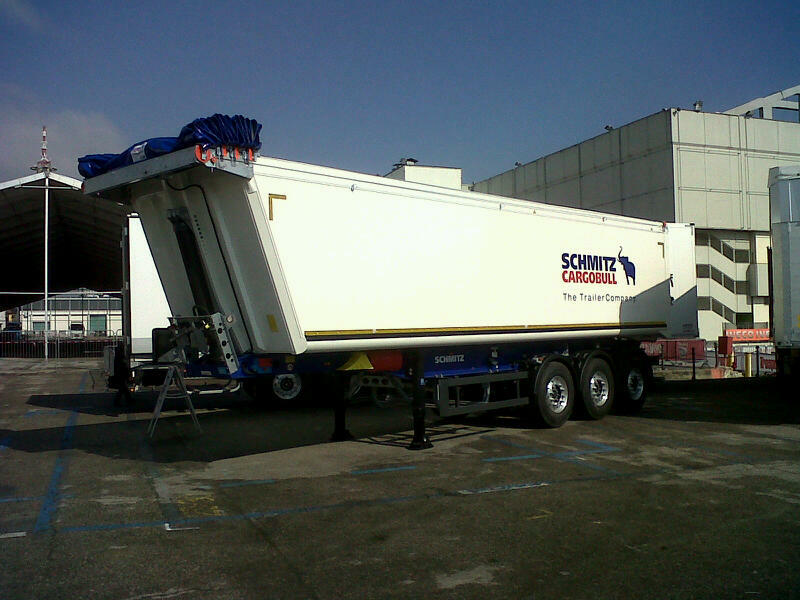 For several years Agos has been offering to the Italian market S.KI by Schmitz Cargobull. 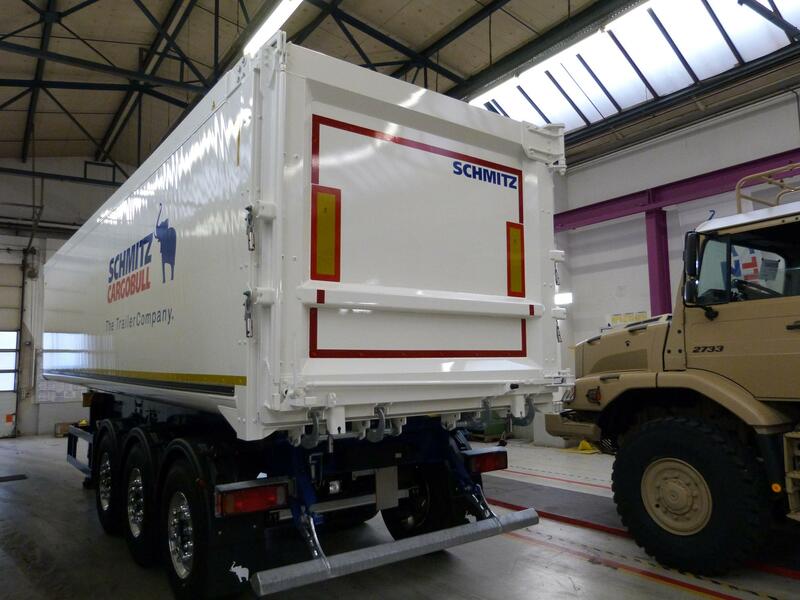 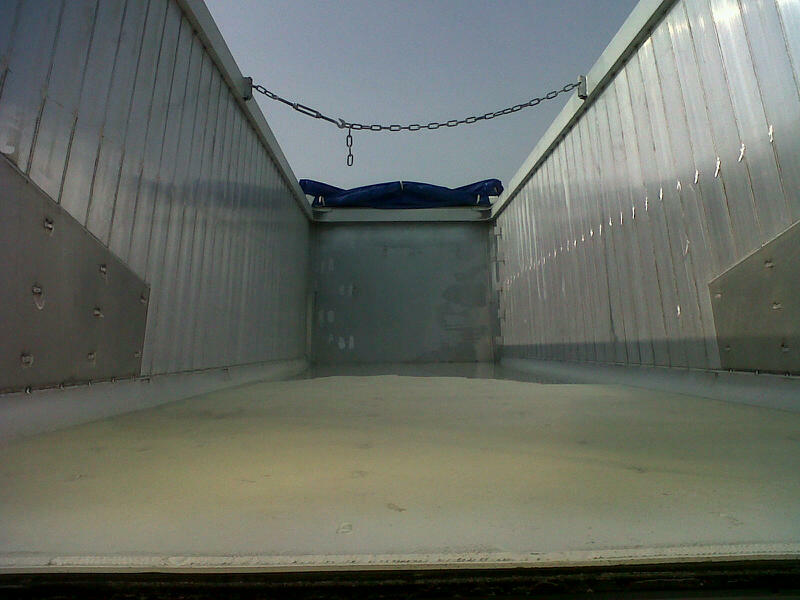 With tanks in aluminum or steel and with a square or circular shape, these vehicles are designed for a safe and easy transport of bulky material such as ferrous scrap, rather than building materials such as gravel. 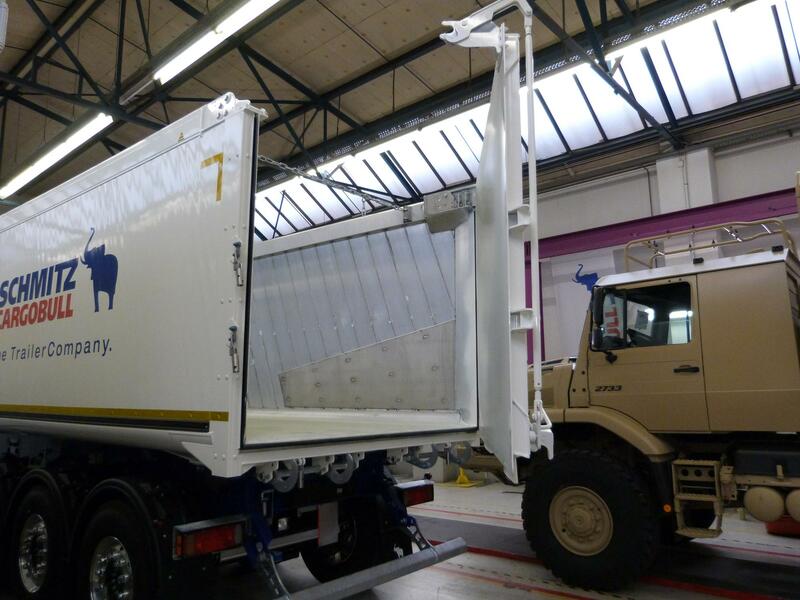 As for all vehicles sold by Agos, also S.KI could have the maximum customizations, from the choice of the sections and compositions, to the different types of rear doors, and the choice of the thicknesses of the walls and the type of coverage, roll or slide. 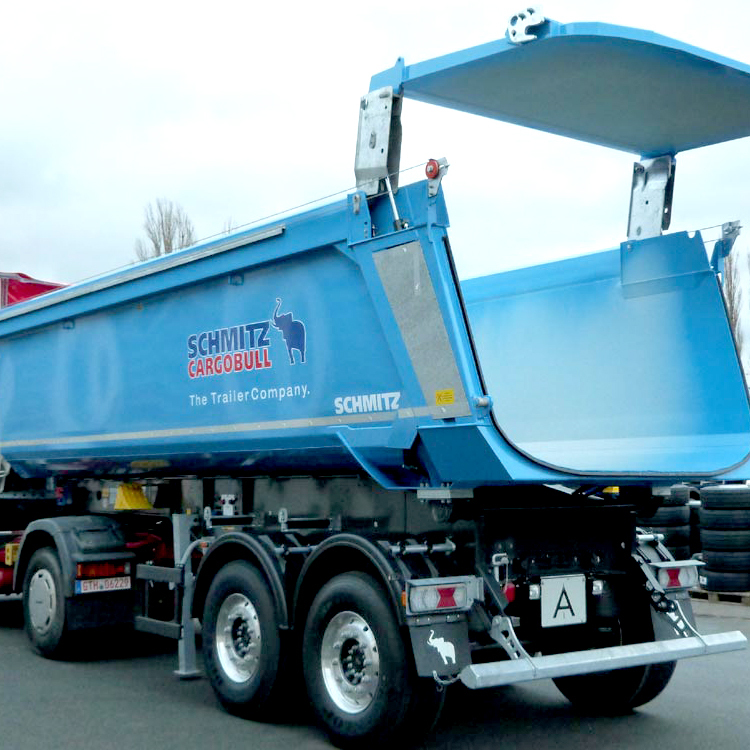 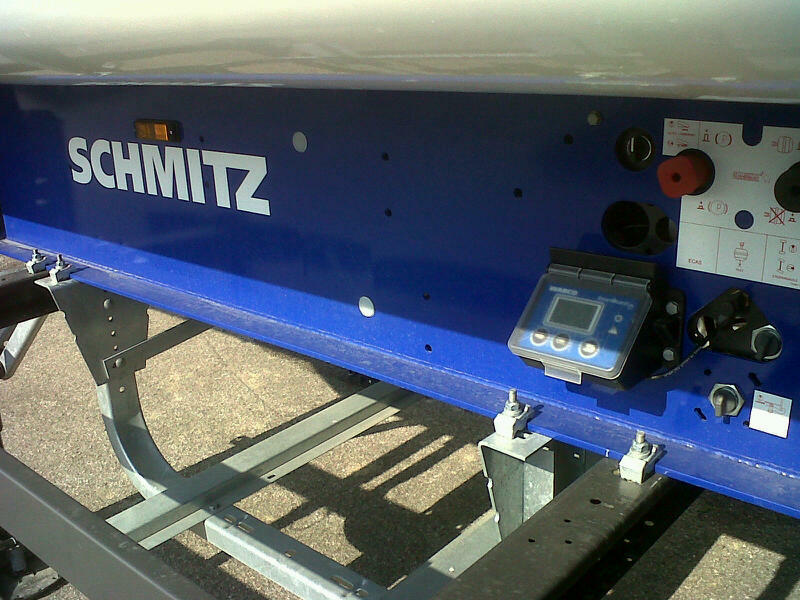 LIGHT, HEAVY and SOLID are the three types of tipper that Schmitz Cargobull offers, ensuring very interesting tare and load volumes. 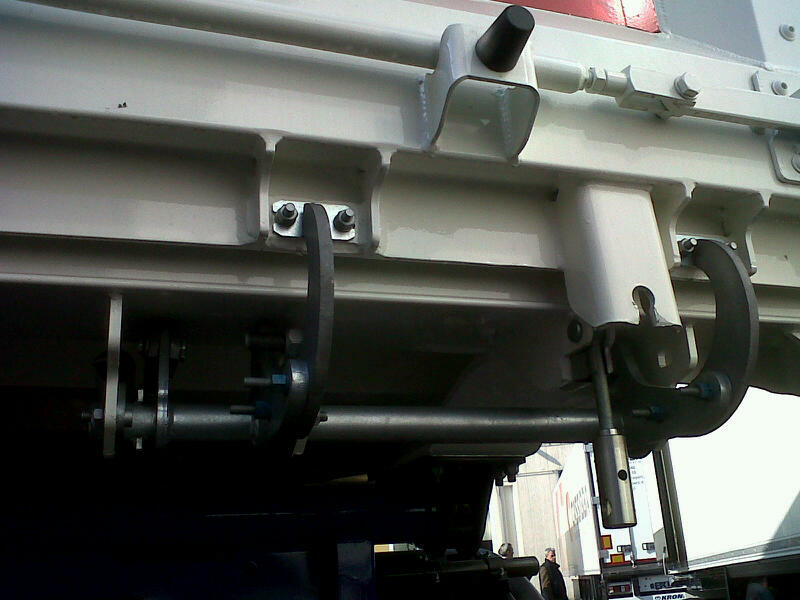 Agos is at your disposal to identify together the vehicle that best meets your needs and those of your work.